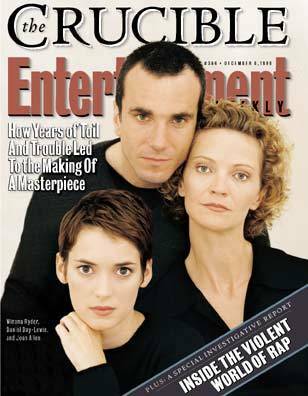 Entertainment Weekly. . Wallpaper and background images in the Daniel Day-Lewis club tagged: daniel day-lewis e.w. the crucible.